If you are looking for a lodge or log cabin for a holiday in Holland we can help. We have 5 quality lodges, log cabins and chalets in Holland. Just a few of the superb lodges available to book are shown here. You can refine your search using the menu on the left. A chic, smart and sporty beachside retreat that has it al. 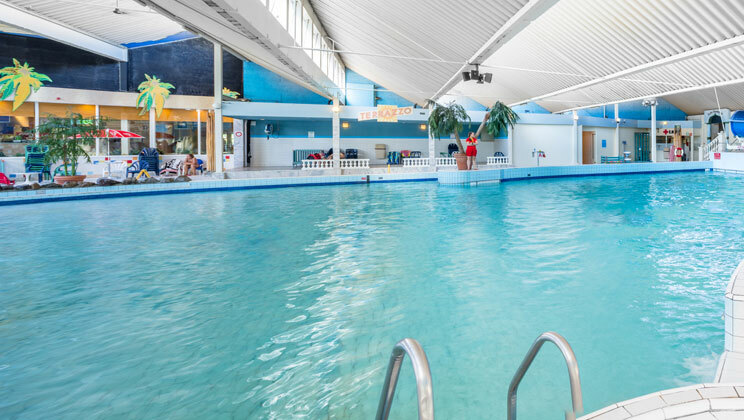 Roompot Beach Resort is a bright, modern and extremely well equipped parc nestled along the Dutch coast. In the beautiful forests of Drenthe, Landal Aelderholt is a superb choice for those wishing to experience the forest and countryside. A magical landscape of forest, meadowland, heather fields and farmland meets a wealth of excellent facilities - a recipe for a wonderful family holiday at any time of the year.